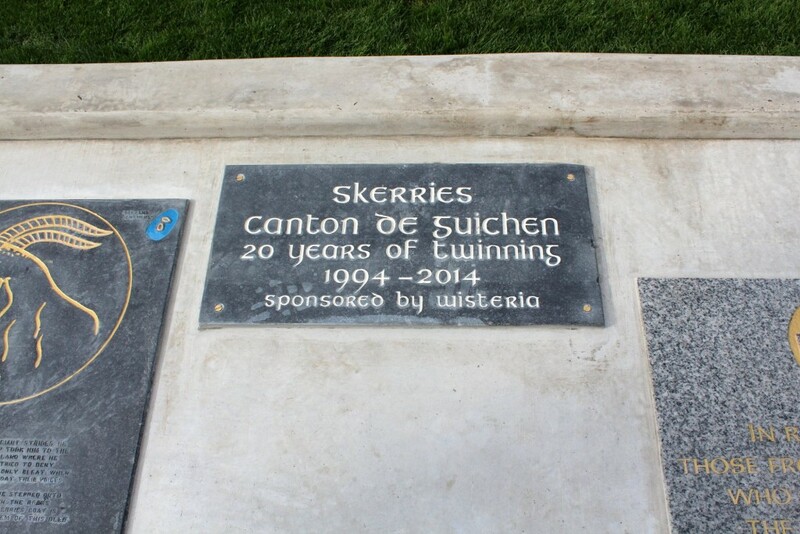 Skerries Town Twinning Association had a busy year in 2014 celebrating the 20th anniversary of the twinning with the Canton of Guichen. 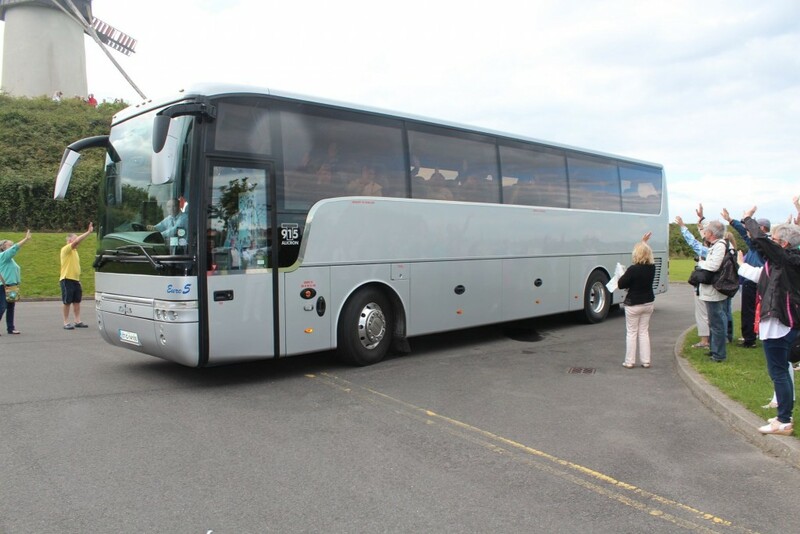 In August we welcomed 41 visitors and we were most grateful to all the local families who hosted the visitors. Also to the many individuals and associations who helped us with the organisation of the events in the 5-day visit. 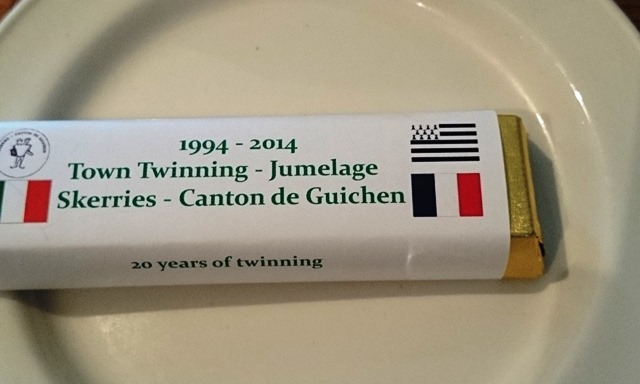 We look forward now to a return trip in July 2015 to celebrate the twinning link in the Canton of Guichen. We will keep you all informed of plans. We have also been invited to send three young people ( +16) to take part in an international work camp In Laillé, also during July. This will be a very exciting project and we will be getting started on recruiting the participants in the New Year. We will be holding our annual Dinner at the end of January, Saturday 24th in The Rockabill restaurant and hope to contact all our members and friends before then with final details. This entry was posted in SCA, Town Twinning by SMcK. Bookmark the permalink.